It appears that Governor Jeb Bush is revving up for 2016, and that’s bad news for New Jersey Governor Chris Christie. It means Wall Street donors that might otherwise have thrown coins in Christie’s coffers could be handing their money to Bush instead. According to the New York Daily News, Bush has been quietly meeting with Wall Streeters this week to raise cash. He also paid a visit to an unnamed investment bank in downtown Manhattan. Bush’s efforts seem to be bearing fruit. Many key finance industry donors have indicated they’re ready to back Bush if he officially launches a White House bid. While some influential finance folks, like Home Depot founder Ken Langone, are sticking with their man in New Jersey, others want another more moderate option in a GOP field that includes the libertarian-leaning Sen. Rand Paul (R-Kentucky) and Tea Party darling Sen. Ted Cruz (R-Texas). Among those who prefer Bush over Christie there are two camps. In the first camp are those that think Bush will simply have too much momentum behind him should he decide to run for any other Republican to be a serious contender. And by momentum we mean money and connections. “I don’t know of any issue with Christie. I just think people in the business will get behind fundraising for Jeb faster and easier,” said one executive. “George [Walker] will be..the… main conduit, I bet, if he runs,” said the exec. In second camp are those who think Christie is his own worst enemy. They don’t like his explosive temperament and penchant for tough-talking. “The issue is that, just as with Giuliani, people are concerned that his shtick won’t play nationally. Simple as that,” another high-level Wall Streeter said. 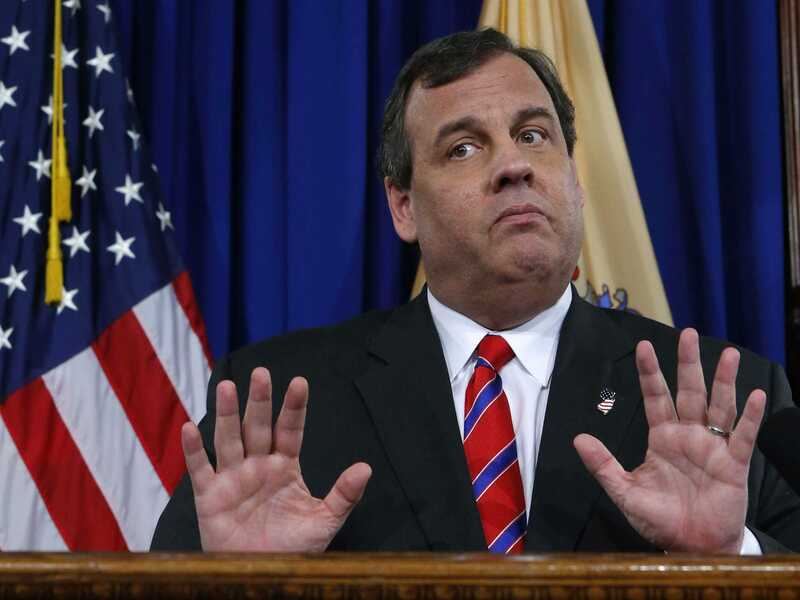 Another executive was more blunt about Christie’s short-comings. “Some people need weight management classes, some need anger management classes and others need advice on being a part of a team. It is going to be hard to make it to the Presidency if you need all three,” said the executive.